Aaliyah x M.A.C. Collection is Finally Happening! 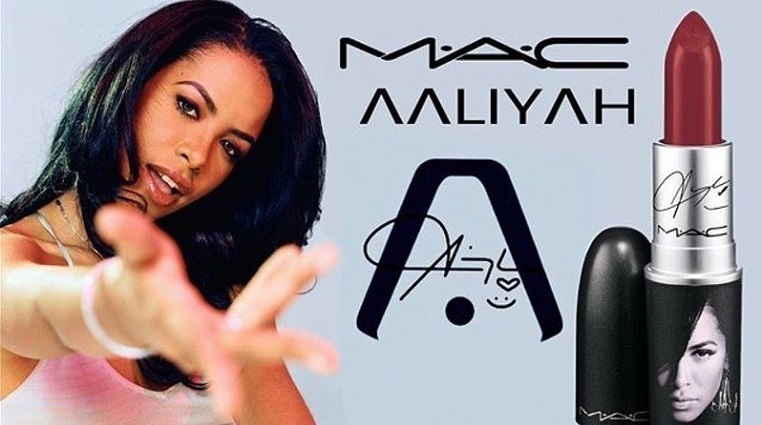 After the astronomical success of the post-humous M.A.C x Selena Collection, the brand announced that coming summer 2018 is a M.A.C x Aaliyah collection. Join us in welcoming the legendary #Aaliyah to Instagram. No details have been released yet, but stay tuned for updates.